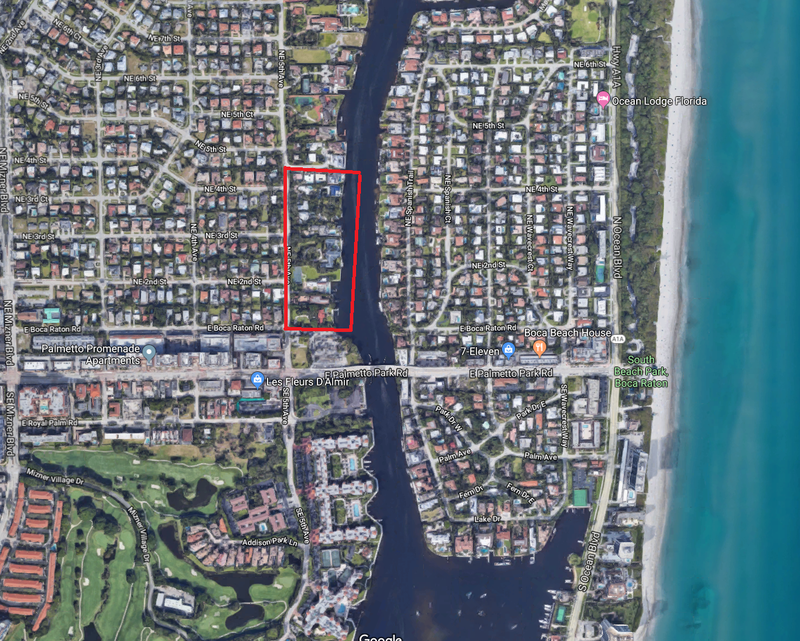 Located on the Boca Raton Intracoastal just North of Palmetto Park Road, these 10 properties are unique and exceptional. Read more about the amenities of homes for sale at Kinney and Gates or browse through our Boca Raton MLS listings below. The exclusivity of a neighborhood like Kinney and Gates abulous entertainment Mizner Plaza provides, there is no better place than home, at Kinney and Gates of Boca Raton. Contact us or call 561-406-8880 to learn more about homes for sale at Kinney and Gates or other home communities in Boca Raton.